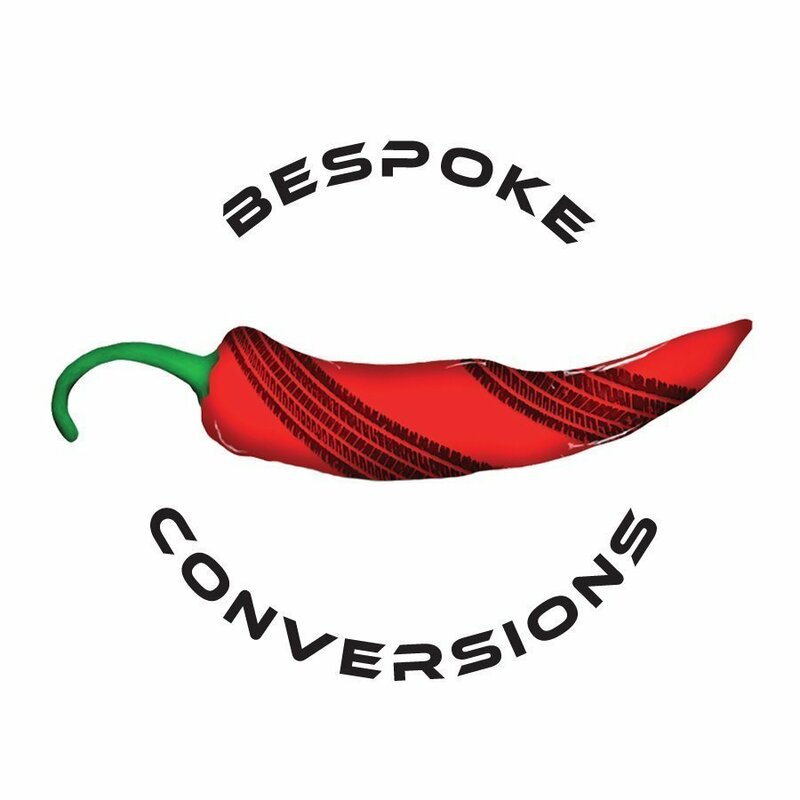 Established in 2013 we offer high quality, besboke, taylormade conversions built to our customers' specification using only the best parts and products in the market to ensure safety without compromising on style and quality. 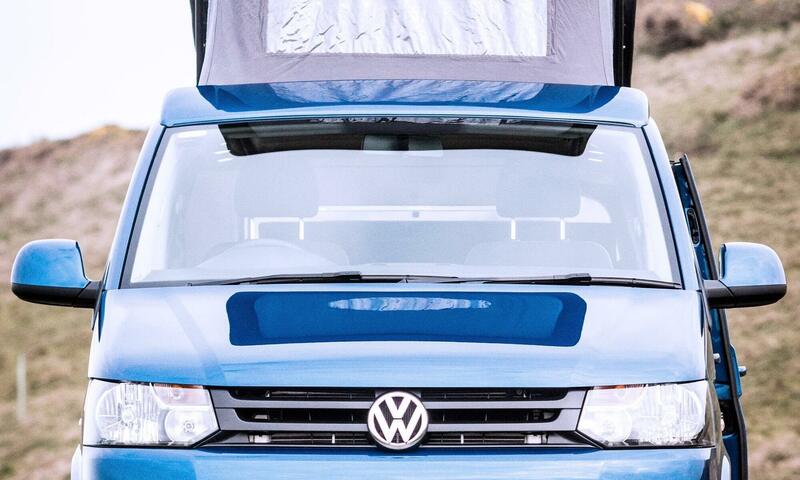 Is it time to forget the everyday hustle and bustle of life and lose yourself in a big adventure? 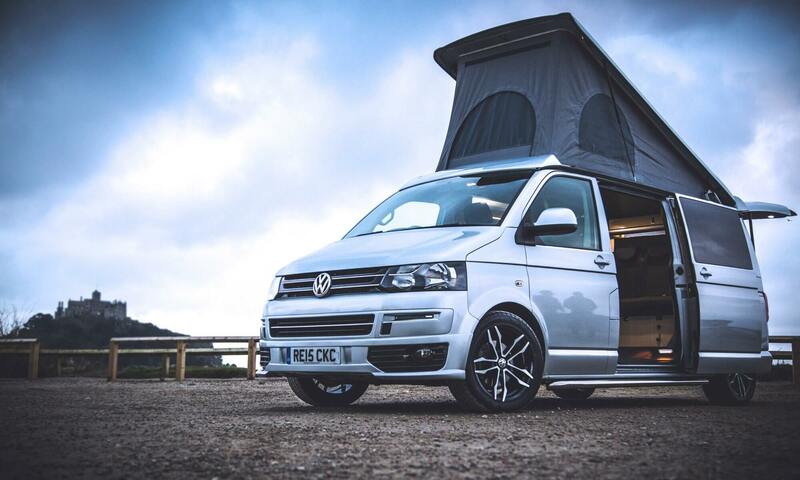 Just imagine flip flopping the shores of your favourite beaches, pedalling the best bike trails, exploring the countryside in your kayak or embarking on an epic road trip – in your own campervan. 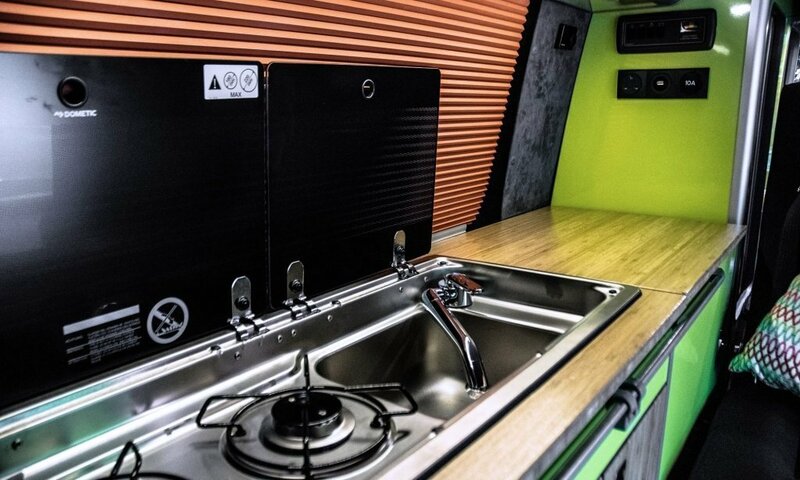 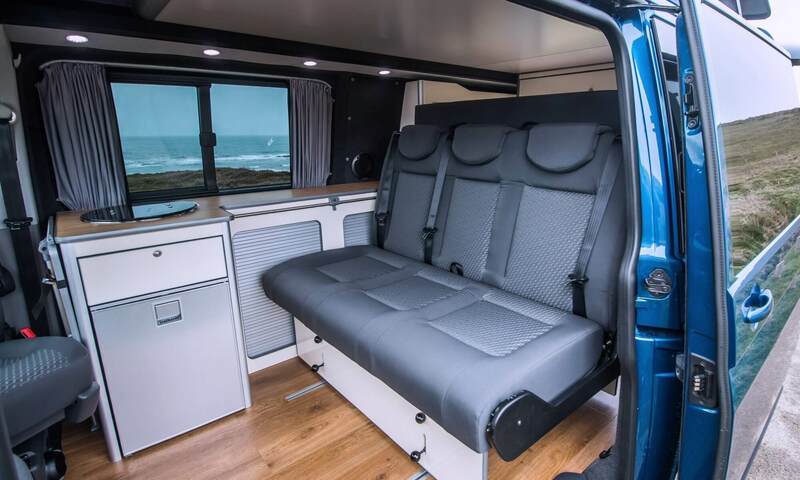 Freedom to live your life to the fullest in a camper that is specifically designed for your needs, taste and budget is what Chilli Jam Vans campervan conversion specialist in Cornwall does at best. 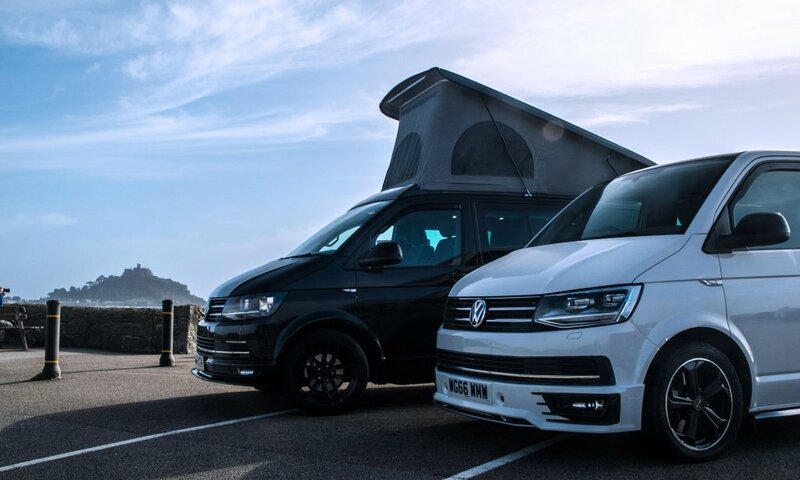 There are no two vans alike that leave Chilli Jam Vans campervan conversion specialist in Cornwall. 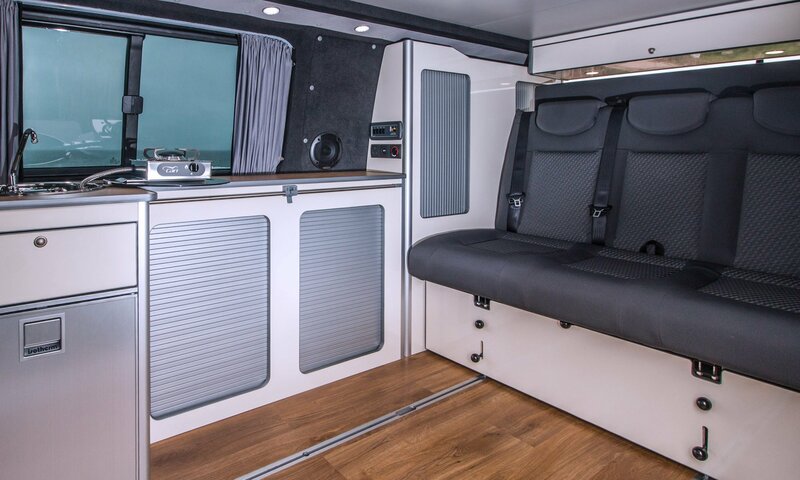 Established in 2013 we offer high quality, besboke, taylormade conversions built to our customers’ specification using only the best parts and products in the market to ensure safety without compromising on style and quality. 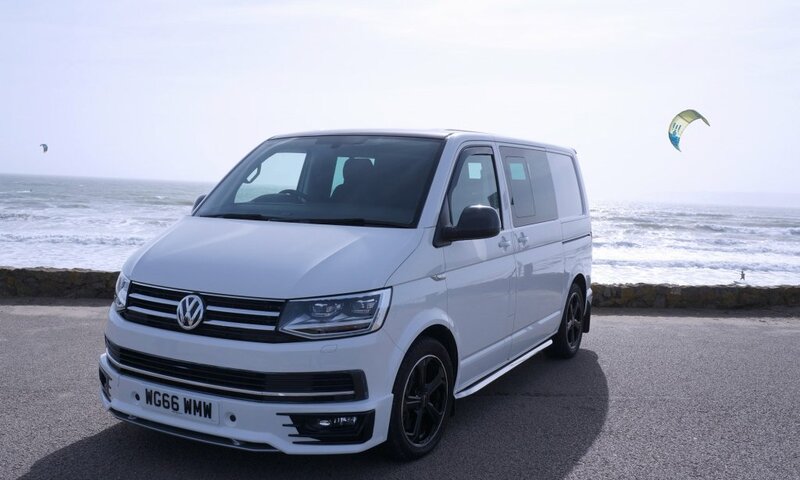 We offer both full and part van conversions on new and used Volkswagen Transporter T5s and T6s to suit your budget and style. 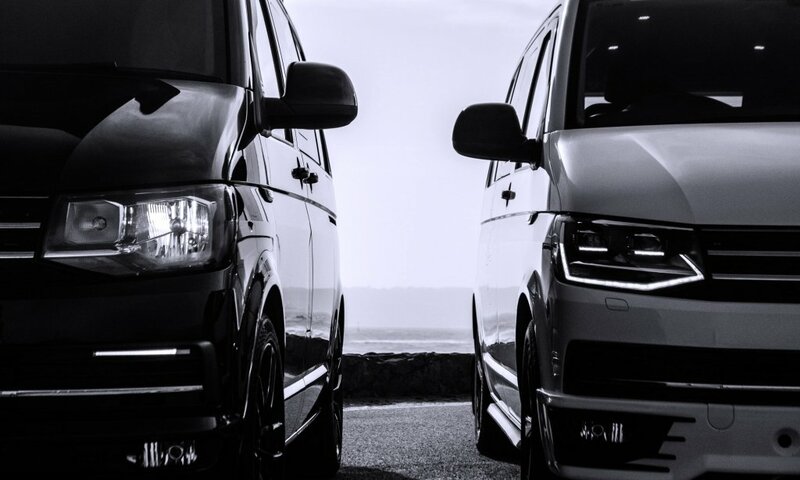 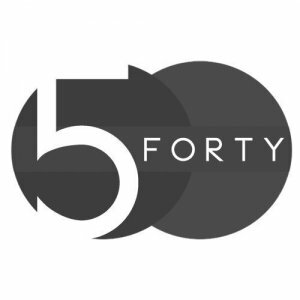 Depending on whether you want an occasional day van, a weekender, a Kombi or a Caravelle spec build, we can help you achieve this at your pace and budget. 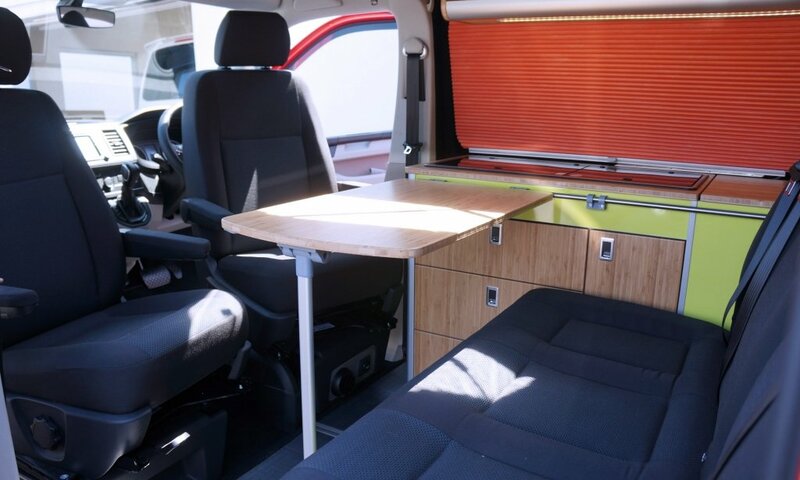 As well as providing the conversion service, we are also here to help the campervan DIY enthusiast. 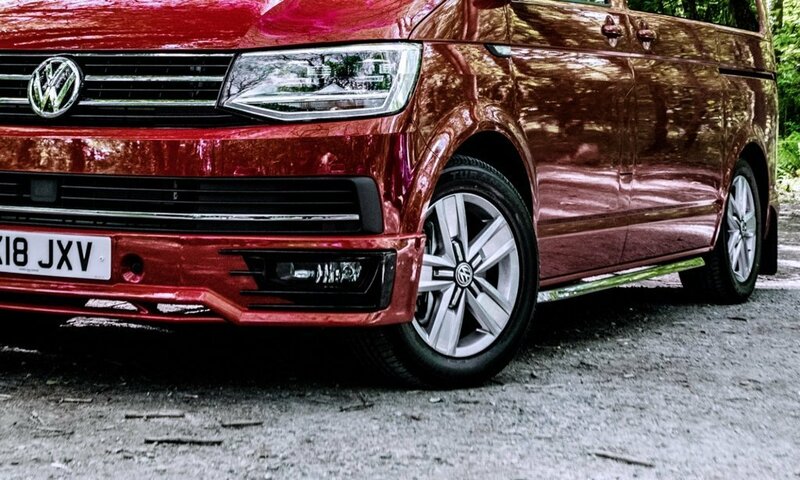 Our online shop is stocked with a growing range of genuine VW parts and accessories to style your ride. 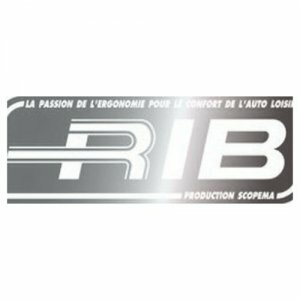 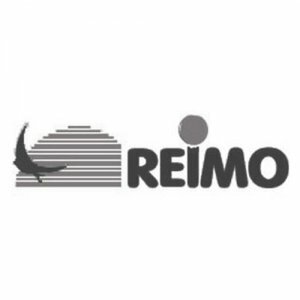 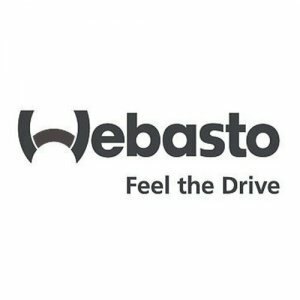 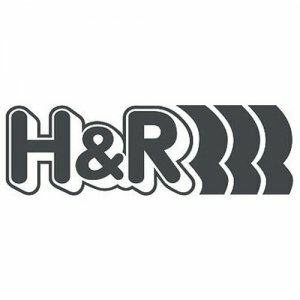 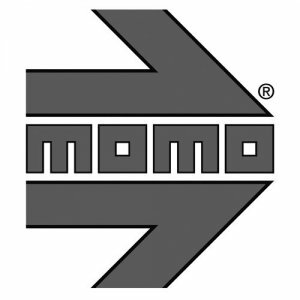 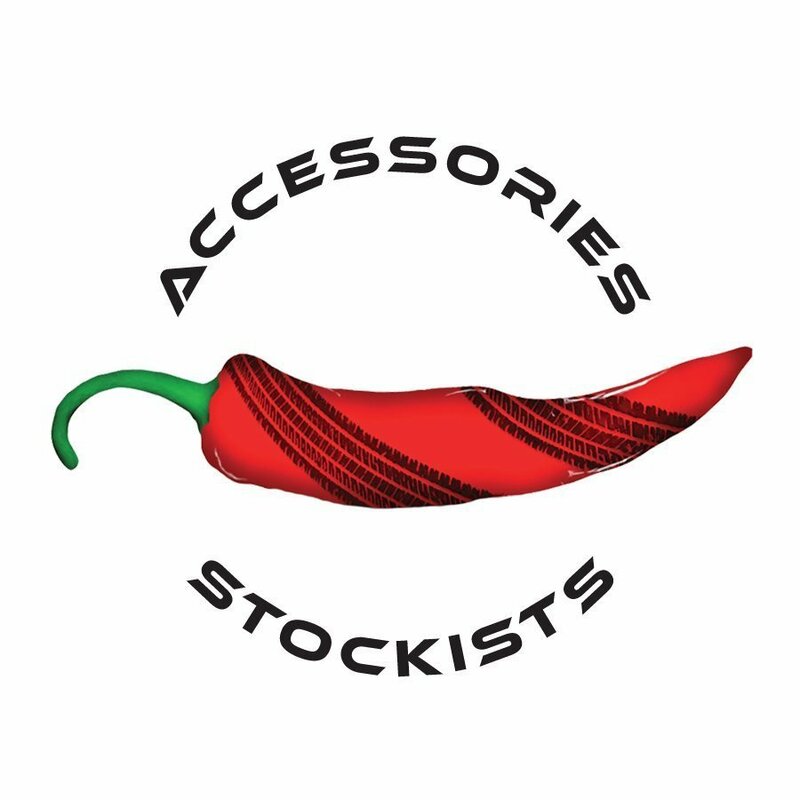 We also offer suspension parts from H&R and Bilsteins, bedseats from Reimo and RIB, low profile LED lights from Hafele, diesel heaters and fridges from Webasto and cookers and sinks from CAN. Give us a call to discuss your conversion or organise a visit to our workshop in Goldsithney, Cornwall and we will help stretch your imagination and turn your dreams into reality. 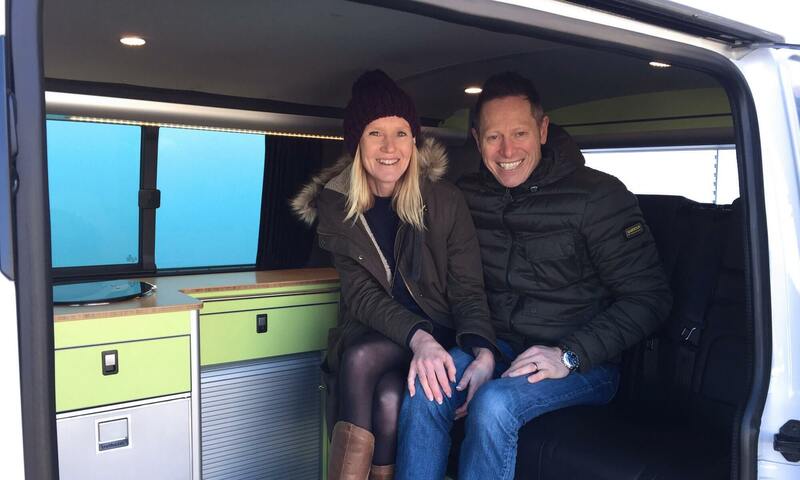 Chilli Jam Vans is your first port of call on your van conversion journey. 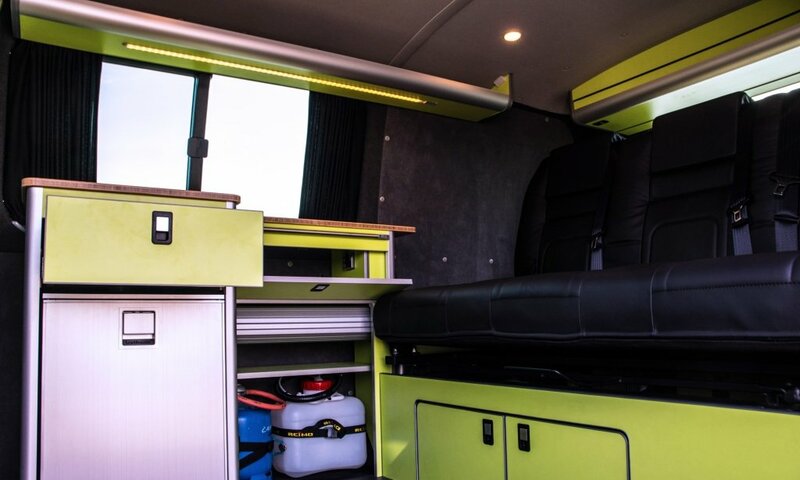 We offer everything from full and part conversion services to supplying the DIY van converter with high quality parts and accessories. 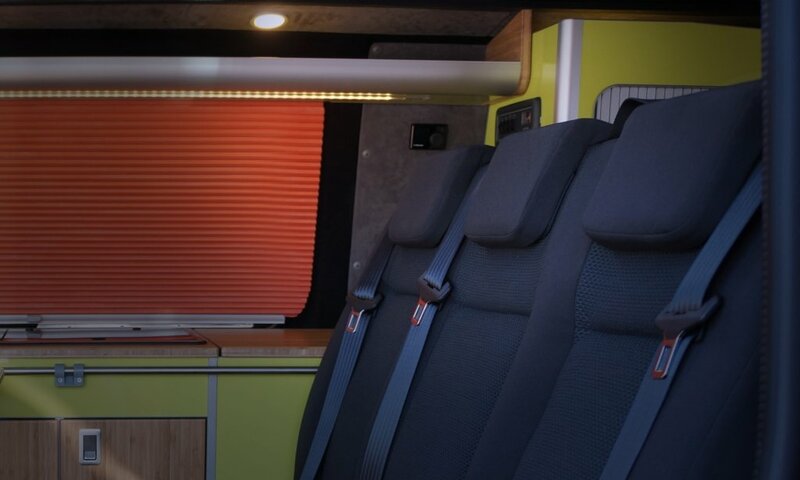 Take a look at some of our recent projects for inspiration and ideas for your own van conversion. 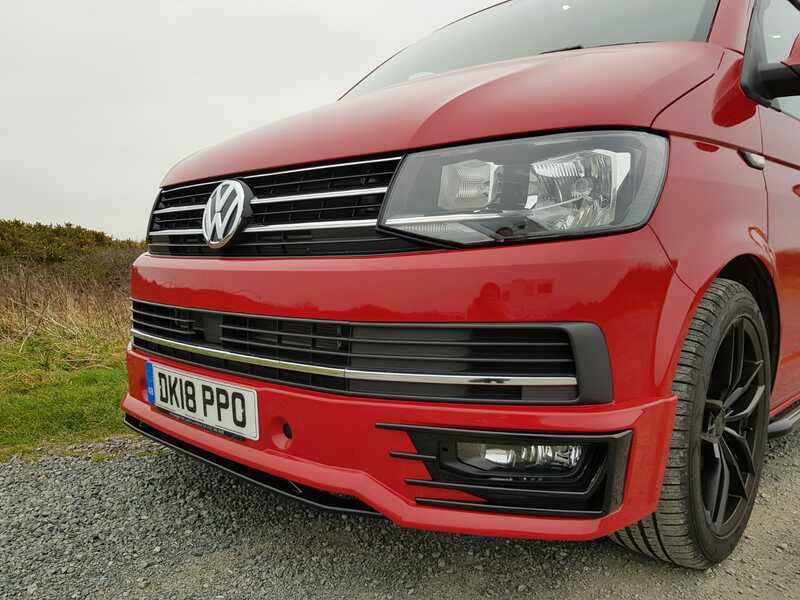 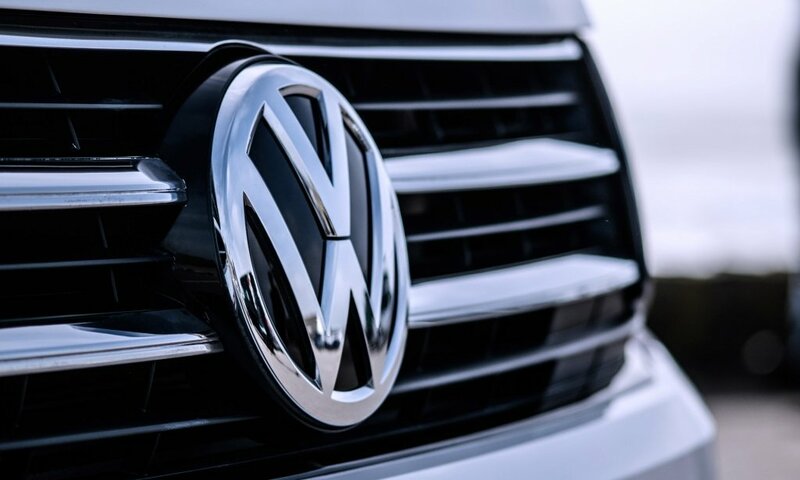 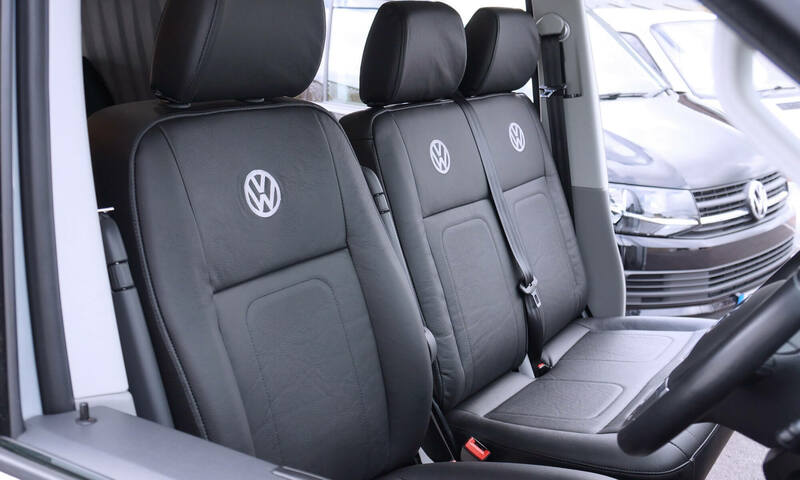 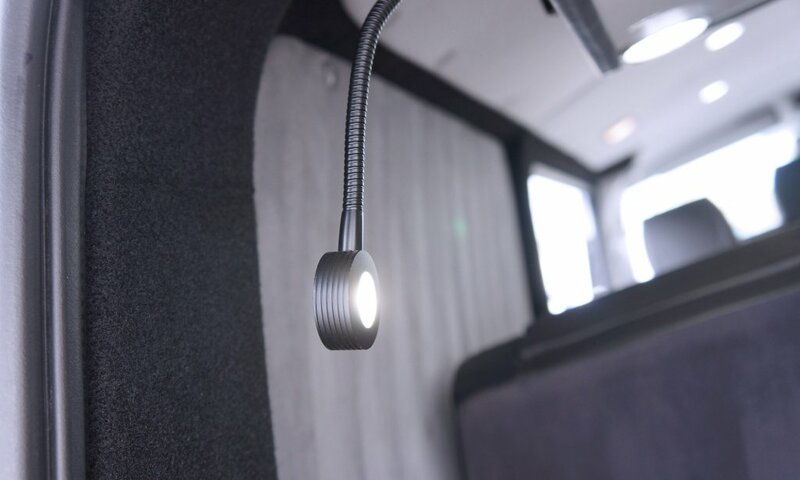 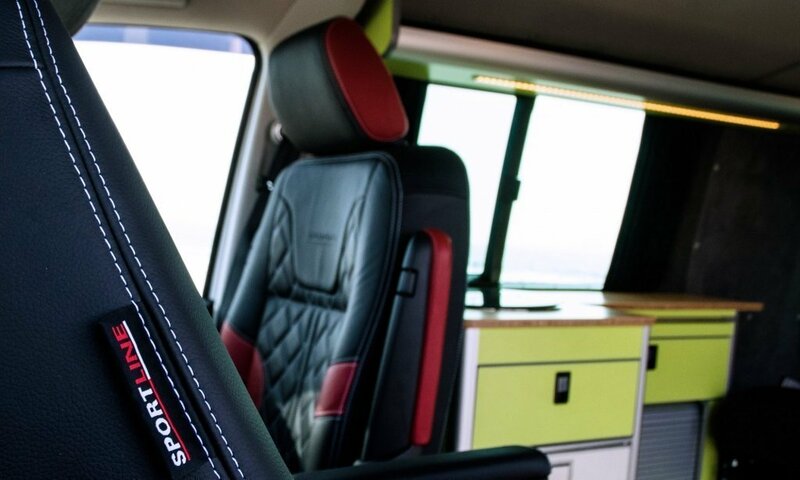 We have hand picked some of the finest parts and accessory companies that we trust can offer high quality, durable and stylish components for your VW T5 and T6. 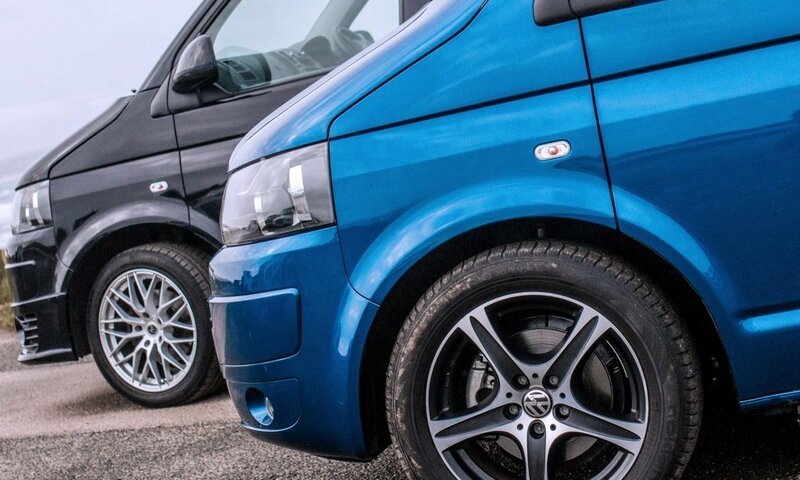 Our product range covers everything from the bottom up; from wheels and suspension to elevating roofs and styling. 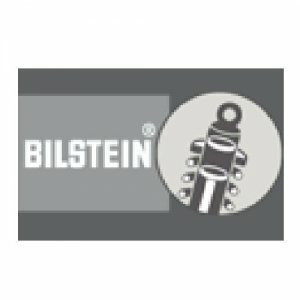 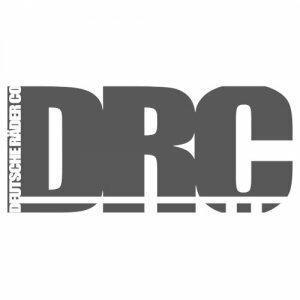 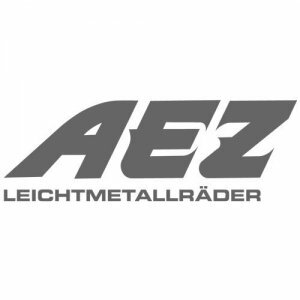 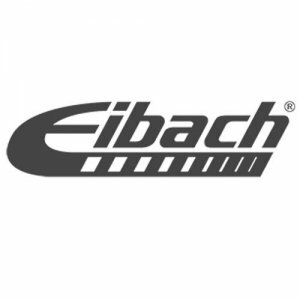 In addition to genuine VW parts, our conversion, accessories and suspension parts come from Bilstein, Eibach, H&R, Wheelright, Webasto, Wallas, Dometic, CAN, Evo Design, Hafele, Amtico, Berker, Reimo and Purvario. 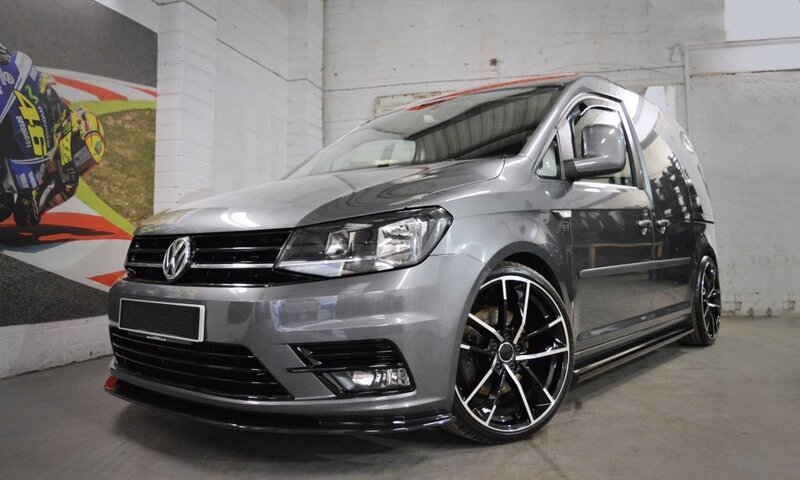 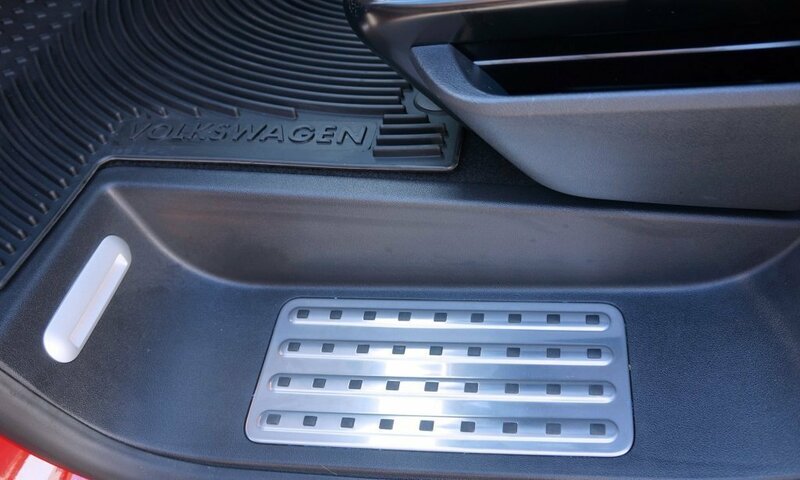 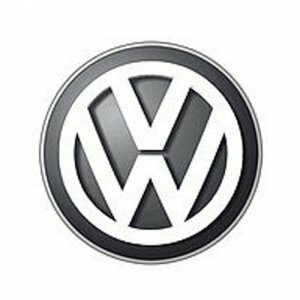 We have a growing range of genuine Volkswagen parts and accessories for the VW T5 and T6. 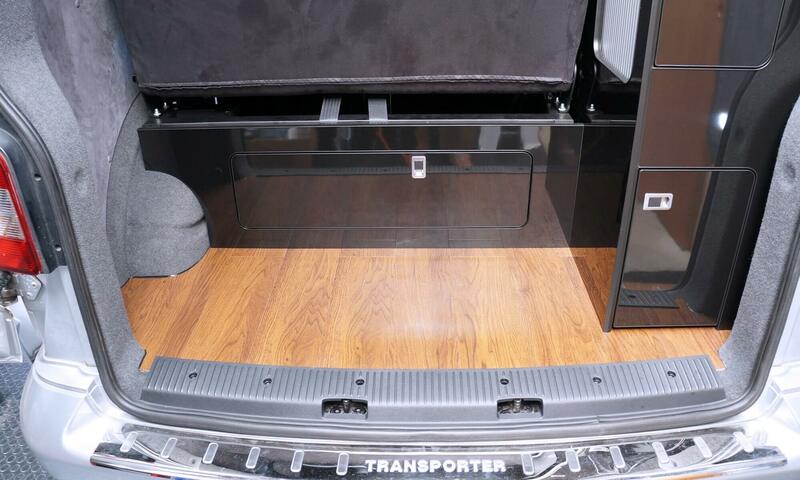 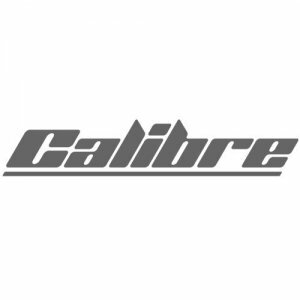 From cab mats and chrome handles to side bars and spoilers, we can source any genuine part that you need.